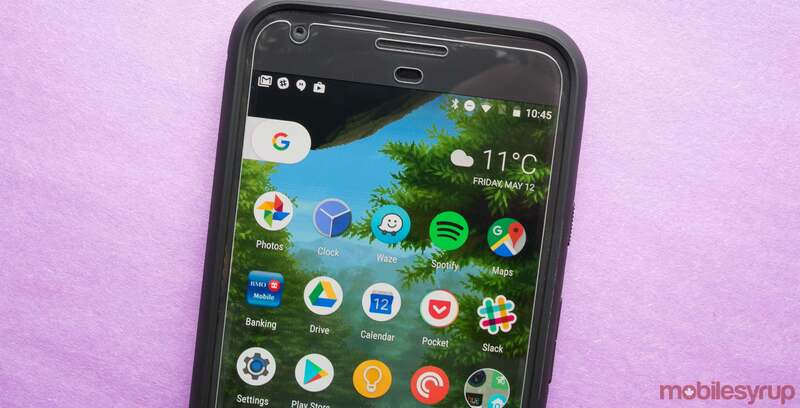 A senior member of the XDA Developers software development community has created a generic system image (GSI) that provides Project Treble-supported devices with features from Google’s Pixel line of smartphones. A video showcases the full extent of the Pixel Experience ROM. Not only does it replace a device’s pre-installed launcher, it also replaces default system applications, the notification drawer, and system fonts. XDA Developers also has a guide for flashing GSIs on devices with Project Treble. Google originally announced Project Treble as a way to mitigate slow carrier and manufacturer upgrade cycles. Project Treble enables manufacturers to more efficiently (and quickly) transfer specific software elements — like custom launchers — without needing to update that software for each iteration of Android. When Google announced Project Treble, the company said that the platform would ship with all devices launched with Android 8.0 Oreo and beyond.